Blizzard has spoken out about "Vanilla WOW" Nostalrius server shutdown, stating that there is no clear legal path that can allow such servers to exist while protecting their own rights. Read more on Blizzard closing the Nostalrius "Vanilla" WoW server. 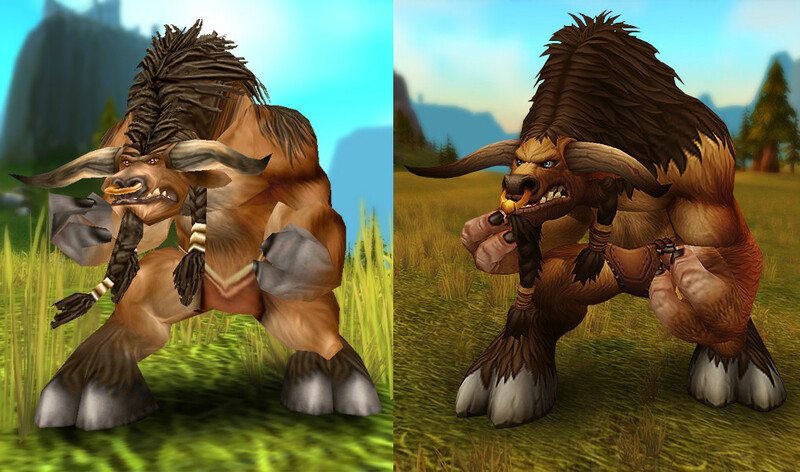 I just have to say it... Lol on the graphical difference, not much in 10 years. Even battlefield, from 2142 that came out in 2007 if I recall correctly and 3 that came out in 2014 (? ), has a much bigger improvement. So that isn't anything in my eyes, for a period of 10 years. Despite it being a bigger game in all. Its a completley different game. Its like comparing chalk and cheese.